has been enchanting children with his joyful poems and rhymes and his brilliant performances for more than two decades. 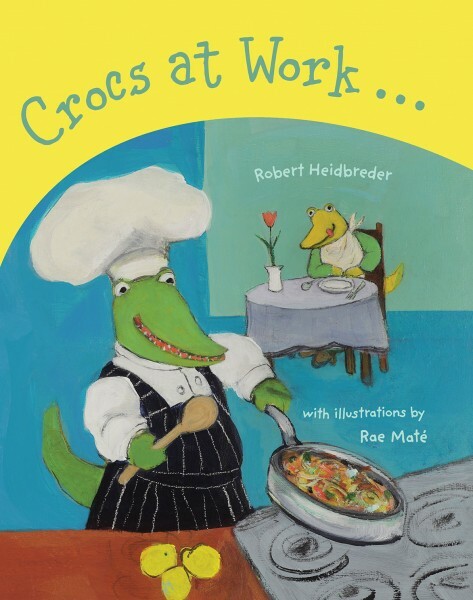 Robert is the author of nearly a dozen books for children, including the award-winning Drumheller Dinosaur Dance. He is recipient of the Prime Minister’s Award for Excellence in Teaching, presented to him by Jean Chretien. Robert lives in Vancouver, BC.